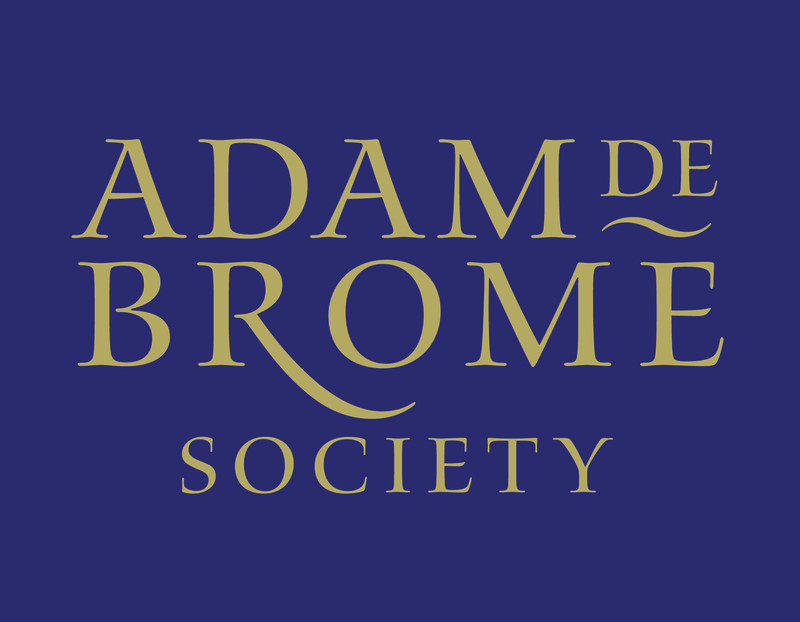 Members of the Adam de Brome Society are invited to the annual Adam de Brome Society Lunch in College on Saturday, 16th March 2019. 11am: Programme in the Harris Lecture Theatre, including a talk from former College Lecturer Dr John Stevenson entitled ‘After the battle: Reflections on Oriel’s Great War’. Please see www.alumni.ox.ac.uk/data_protection for information on the way in which your personal data are held and used in DARS.